There are harmonica players and then there is Scott Albert Johnson. The harmonica has always been an important part of the American blues scene and Scott Albert Johnson carries on that tradition as one of the best harp players in the world. In many ways the harp gets at the heart of the blues as a very expressive instrument. While Johnson is a capable vocalist, many times his harp work takes the place of a vocal. 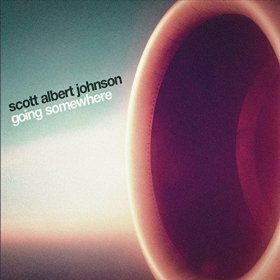 Going Somewhere continues Scott Albert Johnson’s proclivity for releasing tasty American blues. Good music — Great harp playing.